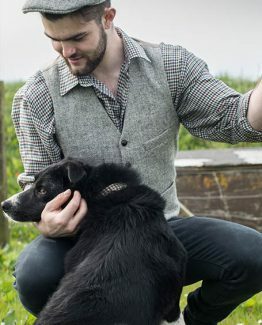 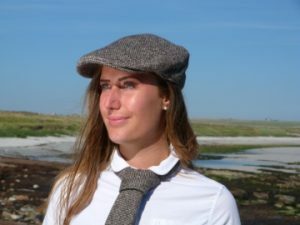 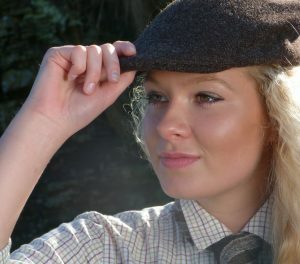 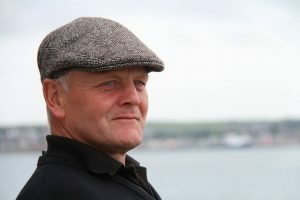 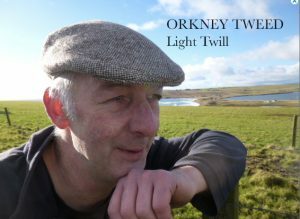 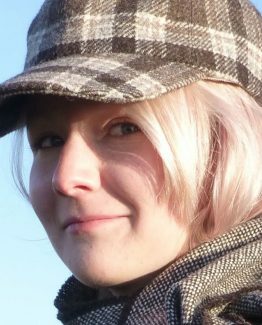 First Ever Orkney Tweed Caps Arrive ! 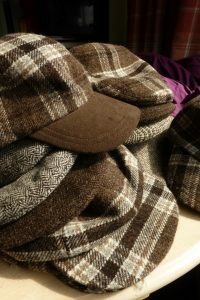 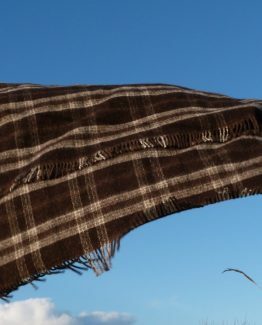 ← Wool gone to Shetland ! 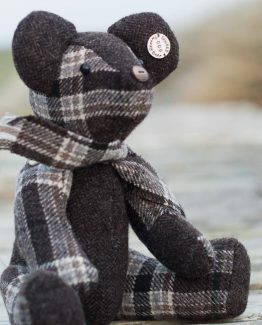 Wool gone to Shetland !